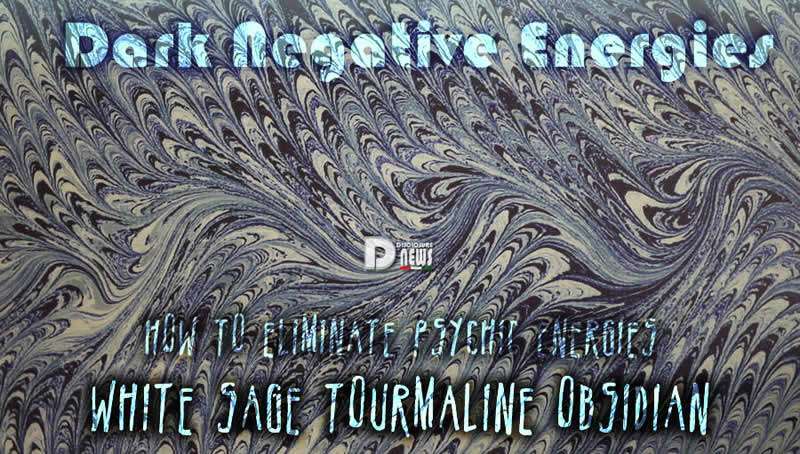 White Sage Tourmaline Obsidian – How to Eliminate Psychic Energies. By Di Mary Kurus. People who work in close quarters with others, and this includes teachers, nurses, physicians, therapists, factory workers, energy workers, office workers etc., need to smudge and clear daily. Some of the negative energy carried in one persons aura can easily flip into your own aura, eventually causing illness. Daily smudging is a powerful clearing tool to use on yourself and your office to keep your energy field clear of “accidental” energy transfers. Unfortunately, this is normally insufficient for any type of psychic attacks. To smudge just do the following. Take a bowl about 4 or 5 inches in diameter and place a few inches of sand to cover the bottom of the bowl and to protect the bowl from heat. 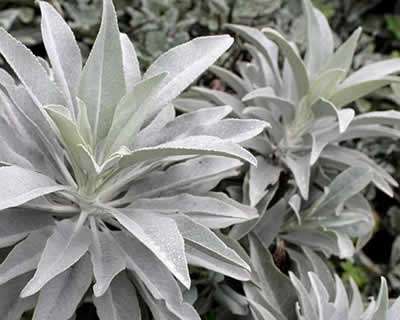 Place a few leaves of white sage on the sand and light the ends or edges of the leaves. Once the leaf is flaming well, blow out the flame and leave the leaf to smoke. This smoke is what is called smudging. Pass the smoke over your head and all around you a number of times. 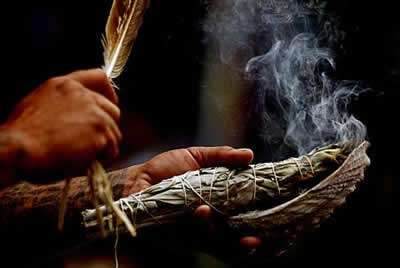 If you are smudging your home, close all the windows and doors and pass the bowl with leaves smoking around each room, into corners, up to ceiling corners, and into closets and cupboards. Leave the doors and windows closed for a few hours. This smudging can dissolve or eliminate many negative and dark energies, entities and spirits from your home. I make and sell concentrates from the black obsidian and black tourmaline gemstones. 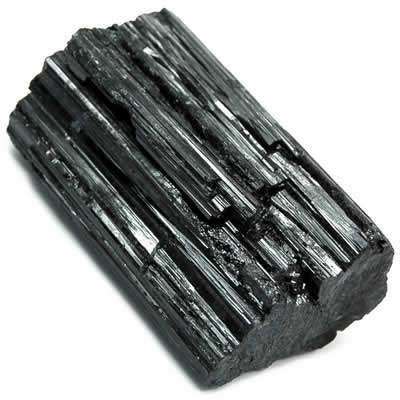 You can make a spray by taking two teaspoons of the Choming Concentrate of either Black Tourmaline or Black Obsidian and mixing it with one cup of water. Then carefully spray your aura, your car, your home or office with this spray. This works in the same manner as the smudging, by dissolving or eliminating dark energies, spirits, or entities but it is stronger than smudging. These sprays are powerful eliminators. The owner of a rock shop recently told me a story about her experience with black tourmaline. 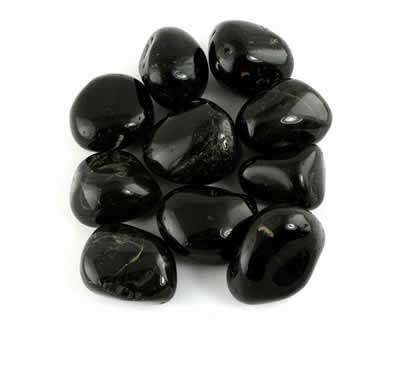 She had been having many individuals with dark energies coming into her shop and decided to use black tourmaline to keep them out. She placed a grid using black tourmaline in her shop doorway to keep out these negative energies. Well not only did the negative energies not enter her shop that day, but she found that nobody entered her shop that day at all. She learned an important lesson about black tourmaline. But it’s a powerful gem for keeping negative energies and beings away from you. Remember that if you keep a gemstone in your right hand or pocket, you are releasing and helping to release negative and dark energies. If you keep it in your left pocket you are drawing in energy to help you eliminate negative and dark energies. Anything held on the left side draws energy and anything on the right side releases energy. If you carry these gemstones daily, they need to be re-energized regularly.